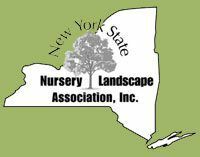 Dragonetti Brothers Landscaping is well-known for providing a wealth of reliable, affordable, high-quality landscaping services to our New York City customers. Among the services we are most proud of are our tree care and maintenance services, especially tree pruning and tree trimming. 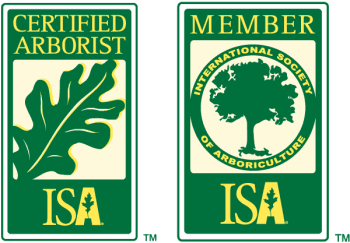 We take our tree care responsibilities very seriously and continually strive to exemplify the principles of the International Society of Arboriculture and the Tree Care Industry Association. We treat every tree pruning progress with the utmost attention and care. Customer satisfaction is our top priority, and we handle each project as if we are caring for our very own lawn. Trees in the forest are free to grow as high and in whatever direction they like. In an urban environment such as New York City, this type of unchecked growth can not only present a safety hazard but also may not be good for the tree. Our highly-trained, fully licensed tree service technicians can expertly prune your trees to stimulate their growth and promote their health while leaving you with a safe, beautiful specimen for your property. We have a number of ways to handle your project, often dependent upon your goals for your tree pruning. We may climb the tree, use high lifts or employ other services customized to your tree and landscape needs in order to provide the desired result of beautiful, healthy trees throughout the community. 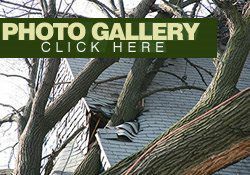 Safety: If we are pruning your tree primarily for safety, our main goal is to remove dead or overtaxed branches that could break off and fall at any moment, damaging your home or a family member who happens to be below. We will also remove branches that may have grown to potentially interfere with power lines or block your driveway, risking damage to your vehicle. 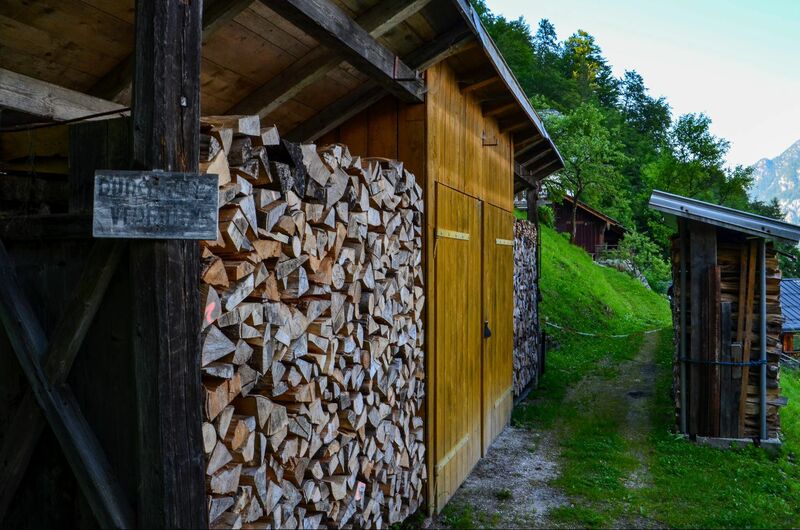 Health: If you have sick, rotting or insect-infested wood, you will want us to get rid of it as soon as possible. 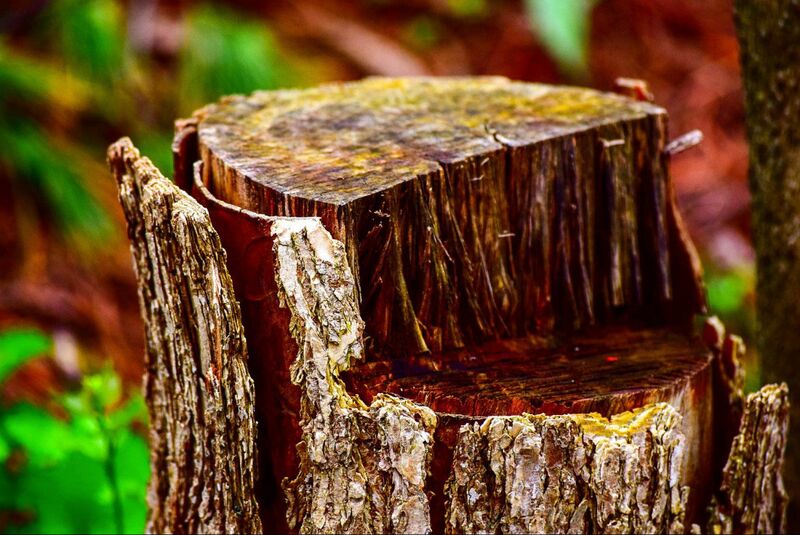 Removing this diseased wood will allow your tree to continue to grow in a healthy fashion and help it better withstand challenging weather conditions. Aesthetics: Gnarled and twisting branches are often unattractive. They also can block your view of the rest of the landscape or the surrounding environment. We can prune your tree so that it looks better and more natural, stimulates flower production and improves your view of your surroundings. Structure: If you have young trees that you wish to grow into big and healthy ones the right way, we can prune to correct the growth rate, branch spacing, strength of attachment and other features related to proper growth. Cleaning: We can clean up your tree by removing dead, falling-off or sick branches while leaving the live, healthy branches unharmed. Thinning: Too much branch crowding can block light and circulation and increase stress on the tree. Thinning can give your tree a little more room to breathe and take in sunlight. Restoration: We can use pruning techniques to improve the appearance and structure of trees that someone has vandalized or that have become damaged by weather or some other circumstance. Whatever your reason for needing tree pruning, Dragonetti Brothers has an affordable solution. 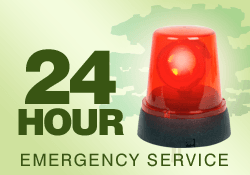 For a free quote on tree pruning service, CONTACT US ONLINE TODAY.